Mortgage rates are at the lowest we’ve seen in over a year. This may have you dreaming of buying a new home or refinancing your current house; you’re not alone. 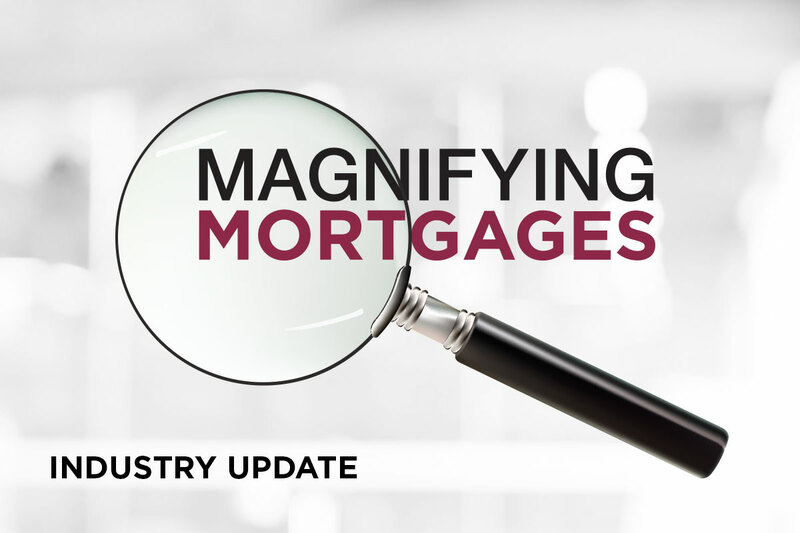 According to the Mortgage Bankers Association’s seasonally adjusted index, mortgage application volume rose 28% from a year prior due to the decline in rates. If you’re wondering why rates dipped recently and where they’re headed in the future, it’s important to understand inflation; inflationary pressures typically equal higher interest rates. But what does that mean? Inflationary pressures refer to the demand and supply-side pressures that can cause a rise in general prices. This can occur from increases in unit wage costs, import prices, raw materials, fuel and components used in production, and more. In early April, there was an increase in the number of jobs available on the market; a higher increase than forecasted. This indicates economic strength and potential inflationary pressures. An improving job market is great, as long as it does not heat up too quickly; more jobs means more dollars chasing fewer goods, which means prices may increase and counter inflationary pressures. On the other side, lower wages typically indicate a slowing economy. It’s important to keep an eye on the global economy, or have a mortgage loan officer who does this for you. If you are put off by the mortgage application process, or aren’t sure if it is the right move to make, call First Centennial Mortgage to find out where you stand and how much you can afford – it may be a great time for you to buy. Previous Bidding for a new home—and winning! Next What should home inspections cover and why are they important?